Beach Hostel operated by Australian Latvians. located in Liepaja which is 50km from the Lithuanian border. 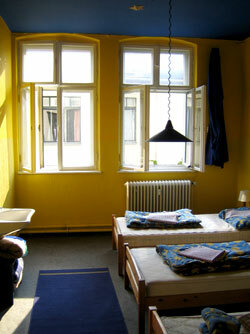 Most Private styled hostel in Riga. Great for couples and groups of friends. Large fully equiped kitchen.